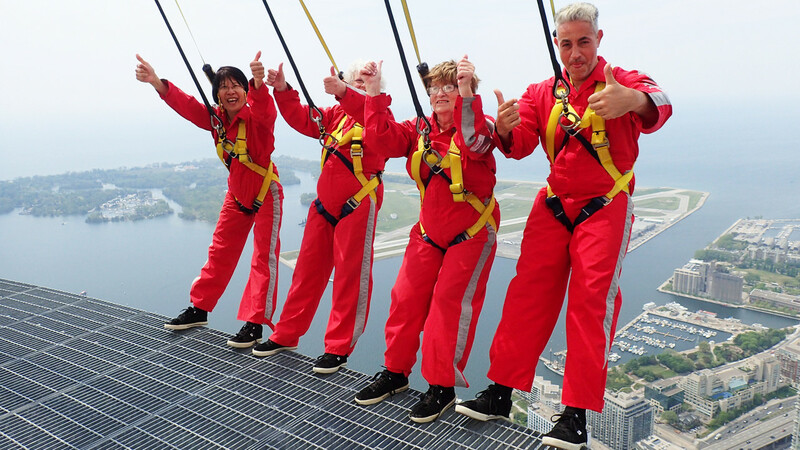 IJPR handled the campaign publicity for Sky1’s award-winning funny factual travel series, now in its third series, which saw Irish comedian Baz and his mother Nancy joined by four new ‘Mammies’ for more challenges and adventures around the world. IJPR created a stunt day in London where press had a taste of the show’s thrill-seeking challenges, speed-boating down the Thames and climbing to the top of the O2 with the talent from the show. Launch press was supplemented with online hype pieces including Mail Online and radio appearances including BBC Radio 4’s Woman’s Hour.